Today’s consumers are eager to embrace brands that stand for something important, be it diversity, eco-friendly business practices, or charitable contributions. To meet this demand, organizations are integrating cause marketing in their brand awareness efforts. We weighed in on the biggest marketing trends for 2019, and of those trends, the simplest one to implement is cause marketing. 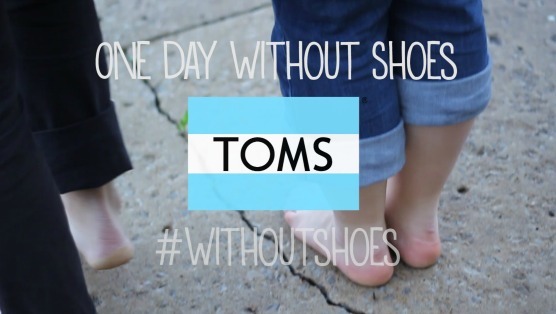 TOMS was an early adopter of this approach; for years, the beloved shoe manufacturer pledged to donate a pair of shoes for every pair sold. Now, other brands are seeing cause marketing as not only valuable, but essential. For years, Starbucks has teamed up with (RED) to raise funds for the Global Fund to Fight AIDS on World AIDS Day. For this recurring campaign, Starbucks commits to donate 20 cents for every handcrafted beverage sold in participating U.S. and Canada stores. The branded red cup visually signals this commitment to consumers, increasing brand loyalty. Now in its 11th year, this cause marketing effort has raised $15 million in donations. Recent reporting further supports the importance of cause-driven campaigns in modern marketing. The 2018 Survey of Young People and Social Change revealed that nearly half of consumers believe it’s important for brands to have social change initiatives that they can support. A similar report from Kantar 2020 found that organizations with a clear sense of purpose saw the value of their brand improve by 175 percent over 12 years. There’s more to cause marketing than simply making a charitable contribution and boasting about it on social media. Strategy and discernment are essential as well. You should select a worthwhile cause based not only on the values of your key demographics, but also on your overarching mission. A recycling company may support an environmental cleanup effort, whereas an after-school tutoring business may support a charity benefiting homeless youth. A cause that’s poorly tied to your values or seems insincere will have a hard time gaining traction with your target demographic. 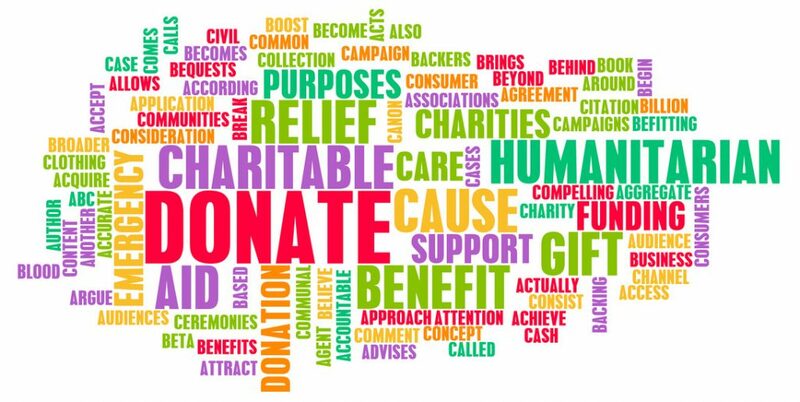 One of the simplest and most effective approaches to building a cause marketing campaign is to partner with a non-profit organization who has a clear, identifiable cause. Once you’ve determined which cause best suits your values, select a non-profit who aligns with this cause. It’s also a good idea to thoroughly research potential non-profits and their track records to ensure your potential partner aligns with your brand’s goals and mission. You can look them up on sites like GuideStar.org to ensure you’ve done your homework before reaching out. Hopefully, your ideal non-profit organization is open to collaborating on a joint marketing campaign. Depending how well your plans align, a longer-term and more strategic partnership could be mutually beneficial. Working together helps reach a larger audience while promoting each other – and a cause you both believe in. Once you’ve both agreed to embark on a cause marketing partnership, invite your non-profit to collaborate on the campaign. Ensure a clear plan, budget, deliverables, and ROI are defined early on. Be clear on your shared goal and what type of cause marketing campaign you’d like to focus on. Are you aiming to increase brand awareness or social advocacy? Does an event sponsorship or a portion of a purchase campaign make the most sense? It’s worth considering which type of cause marketing campaign fits your partnership best, and which roles will take on which responsibilities in your joint execution. Cause-related marketing imparts a variety of short and long-term benefits, all centric to how customers perceive your brand and its core value system. 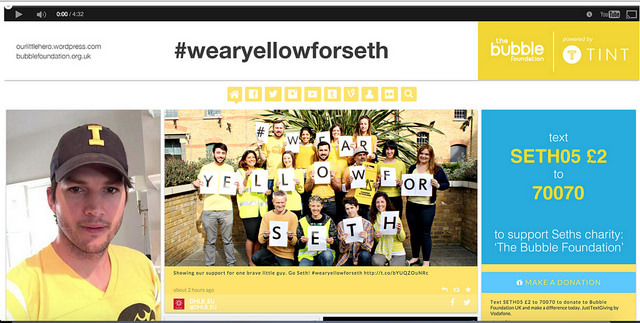 Marketing messaging is far more memorable when driven by compelling causes. Consumers may be quick to forget generic social media updates or conventional advertisements, but they’re more likely to remember a cause that aligns with their values. As partners cross-promote each other during a joint cause marketing campaign, both groups naturally benefit from increased brand awareness. Once both partners have agreed on messaging and their respective marketing channels, the resulting cohesive story helps further amplify brand awareness. In addition to raising a brand’s profile, the right cause can considerably increase engagement among existing customers by recapturing their attention. Those who might otherwise have lost interest in a brand may be re-engaged if they identify with your cause. Engaged customers are loyal customers, and loyal customers are your biggest fans. Employees naturally gravitate toward meaningful work. No matter their position or industry, you’re more likely to witness their brand loyalty and increased productivity if employees fiercely believe in their company’s cause. The connection between an employer’s cause and employee morale is evident in the 2017 Cone Communications Employee Engagement Study. A whopping 74 percent of respondents shared they found their work more fulfilling when their employer offered opportunities to make a positive impact. Today’s consumers crave authenticity above all else. This explains the popularity of social media influencers, who consumers perceive as being ‘just like them,’ or having their best interests at heart. User-generated content (UGC) satisfies consumers’ desire for authenticity by delivering a relatable tone from other customers who share similar goals and concerns. When integrated into cause-marketing campaigns, user-generated content makes marketing messages feel more trustworthy and compelling. This is particularly important to note, as consumers are developing greater discernment for an increasing number of cause campaigns. Few are willing to support campaigns they perceive as inauthentic. If a campaign is clearly designed to capture new customers and not for the good of the cause, consumers will know the difference. 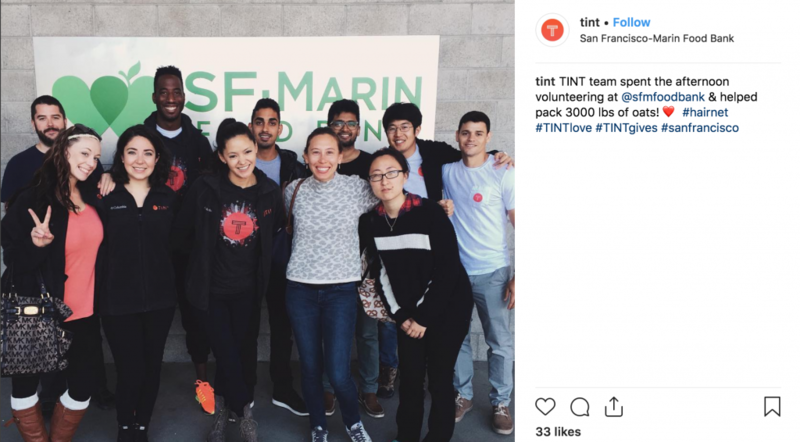 Effective UGC demonstrates a company’s effort goes beyond its marketing department — and that the cause is truly worth supporting. 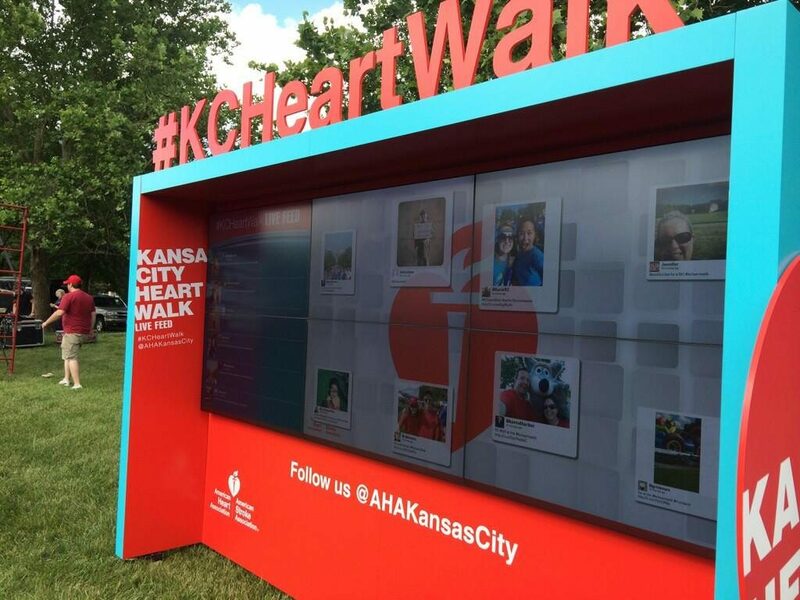 User-generated content related to important causes can form the foundation of a variety of marketing materials, including blog content, social media updates, marketing emails, and even print media. It’s an ideal approach in an age of versatile, carefully targeted marketing initiatives. Are you looking for the best user-generated content to integrate into your cause marketing campaign? TINT can help. Reach out for a demo to learn how we can make your campaign more relatable and impactful today!